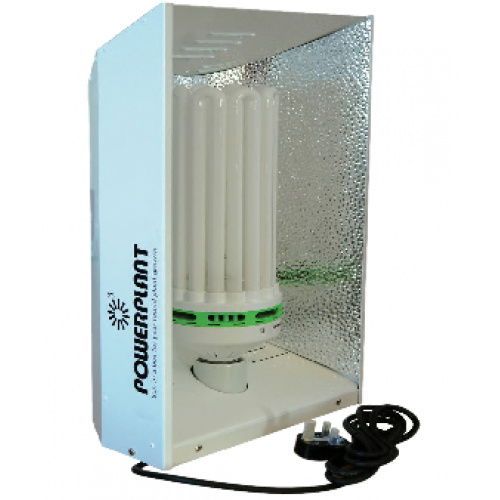 The Powerplant Sunmate CFL reflector is an extra deep lighting reflector designed specifically to take the 150watt and 200watt CFL Bulbs which are very large. The reflector comes wired and features an on/off switch on the hood. The Sunmate CFL reflector brings together the benefits of a closed parabolic design with the power saving qualities of compact fluorescent lighting. Supplied with 4m power lead and plug.